No one wants to have to deal with home restoration after a flood. But sometimes you simply have to take the bull by its horns. In these situations, it is useful to know what are the most important things to do if your house becomes flooded and you need the assistance of a flood restoration expert in Lincolnwood and the surrounding areas of Chicago. 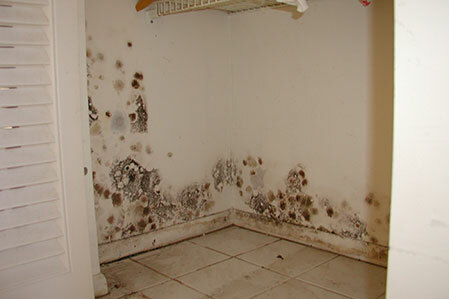 Water infiltrates quickly in the queerest places; it destroys furniture, clothes, floors, etc. Therefore, it is vital that you eliminate water from your house as soon as possible, before it causes further damage. A-Emergency is here to help if you find yourself in the need of flood restoration in Lincolnwood, Morton Grove, Skokie and more of the surrounding local areas. Leave everything aside and call your insurance agent as soon as possible. There may be some damage, but you don’t want to have to pay for it – that’s what your insurance is for. So call the agent and let them know that you will need flood restoration. Shut off any source of electricity in the house! This is utterly important as it can hurt you or those around you. Do not turn the electrical system on again until you are 100% sure that everything is dried out. Take water out of the house/building. Mud may have entered with the flood, so make sure you shovel out as much mud as possible. Do not let it become dry, because it will harden and it will be even more difficult for you to shovel out. If there is mud left on hard surfaces or in corners, use a garden sprayer or a hose to wash it away. If your furniture was affected, do not move it. Wait for the insurance agent to inspect the damage first, otherwise you may end up losing your home insurance coverage. By the way, if you have mattresses, sofas or other cloth households, consider getting rid of them. Once wet, they take a lot of time to dry and often grow mold. So consider them lost.